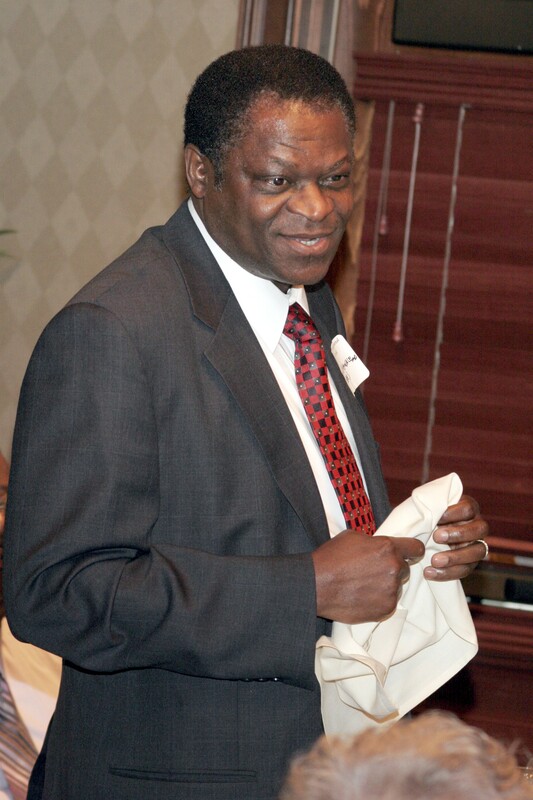 Dr. Abraham Osinbowale is now President of Africa Foundation USA. Please go to his website listed above to find out more and help support him. He has been a close friend and has helped keep the Journal Club focused on its mission since it started 11 years ago. Thanks Abe for your help and continuing support of the Journal Club. This entry was posted in Uncategorized and tagged Dr. Abe, Dr. Abraham Osinbowale. Bookmark the permalink.